(RNN) - Republican Roy Moore maintains an 11 percent lead over Democrat Doug Jones in a new Raycom News Network Senate Election poll conducted by Strategy Research. 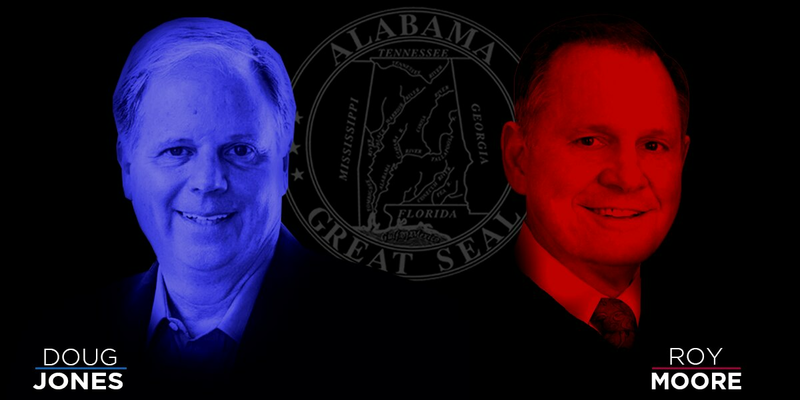 The survey of 2,200 likely Alabama voters finds Moore receiving 51 percent support to 40 for Jones. Nine percent remain undecided in the exclusive poll conducted on Monday. The poll has a margin of error of plus or minus two percent. The results are identical to an October 18th survey showing no movement with five weeks left until the December 12th special election. "I think there is an easy explanation," pollster Jon Gray said. "People are not paying attention right now." "I still think this race is going to tighten up," Gray continued. "I just think it's going to be late in the cycle when it gets tighter." "While we don't put much stock in polls prior to Election Day, one thing is clear - Alabama sees through Doug Jones and his radical left wing agenda," Moore campaign chairman Bill Armistead responded in an email. "Judge Moore is committed to finally fixing our national debt and doing whatever it takes to bring more jobs to Alabama. At the end of the day, the decision is very simple. Doug is a radical and too liberal for Alabama." While the latest poll showed no change from three weeks earlier, the Jones campaign was critical of the results. "It's not the least bit surprising that a poll done by a man on the payroll of several Roy Moore supporters came out favorably for Roy Moore," Jones spokesman Sebastian Kitchen responded in an email. "Partisan pollster Jon Gray has a clear conflict of interest and his polling has been embarrassingly inaccurate in mayoral races, in the Democratic primary for this seat, in the Republican runoff, and now is wrong in the general election." Gray's Strategy Research conducted polls for Raycom News Network leading up to the August 12th primaries and September 26th Republican runoff. Among Republicans, a July 27th survey found Sen. Luther Strange with 35 percent of support to Moore's 33 percent, a statistical tie. Moore led the crowded Republican primary with 39 percent of the vote and Strange with 33 percent. In a September 20th poll, days before the Republican runoff, Moore led Strange 53 percent to 47 percent. Moore received nearly 55 percent of the vote to win the runoff and advance to the special election. 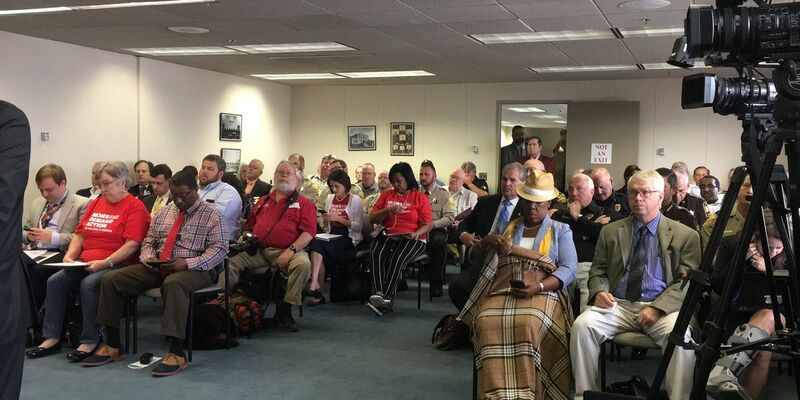 In the Democratic primary, the July 27th survey found political newcomer Robert Kennedy Jr. of Mobile leading Jones 49 percent to 28 percent with several other candidates trailing. Jones won the Democratic primary without a runoff receiving 66 percent of the vote. 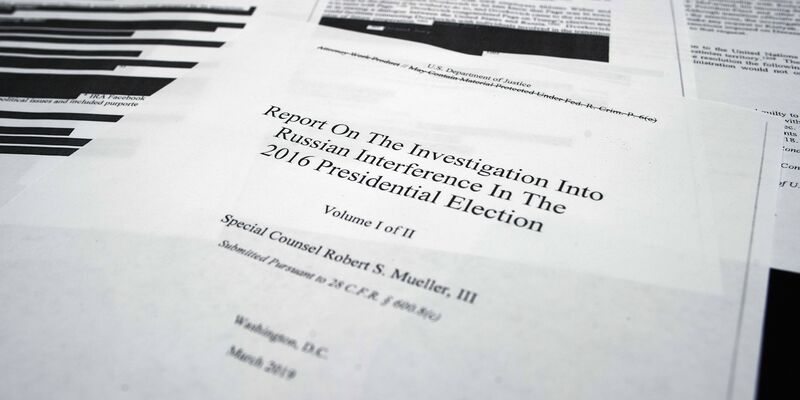 The survey also asked voters about last week's grand jury indictments announced in Washington, D.C., concerning Special Counsel Robert Mueller's investigation of Russian meddling in the 2016 election. 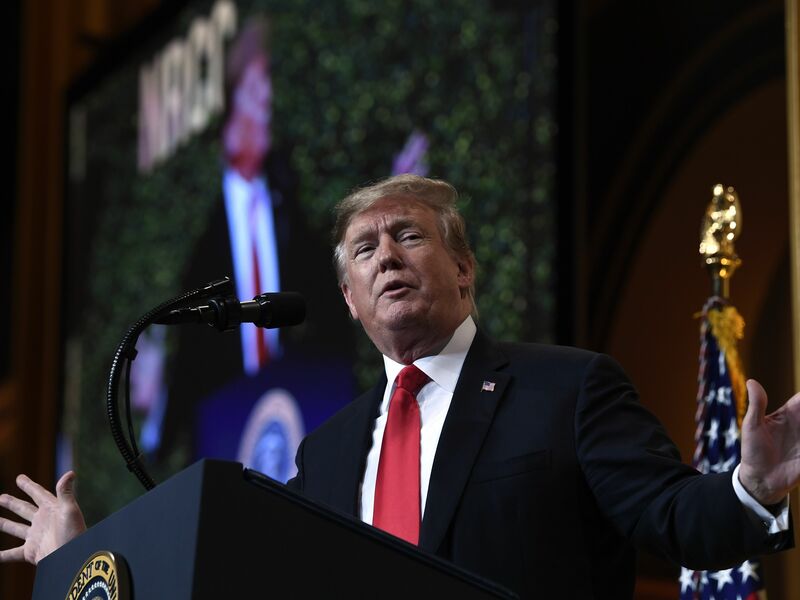 Fifty-one percent of those surveyed considered it a "smear campaign" against President Donald Trump. 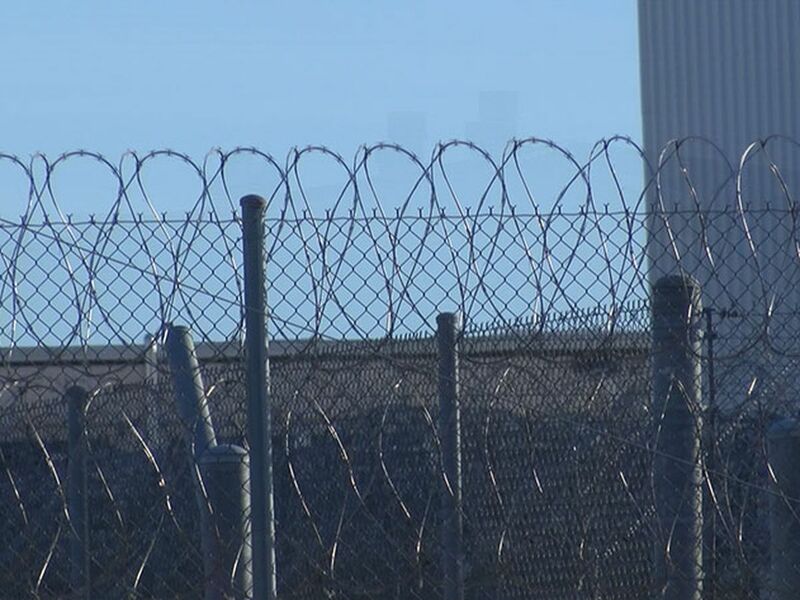 Thirty-three percent called it "legitimate charges," while 16 percent were undecided. The winner of the December 12th election will complete the term of former Sen. Jeff Sessions, who left the Senate in February to serve as U.S. Attorney General. The term ends in 2020. Gov. Robert Bentley appointed Strange to fill the seat until a special election could be held with other statewide races in 2018. Once Bentley resigned from office, Gov. Kay Ivey moved the special election to December. Strange, who lost to Moore in a runoff, will serve as senator until the December election is decided. Copyright 2017 RNN. All rights reserved. 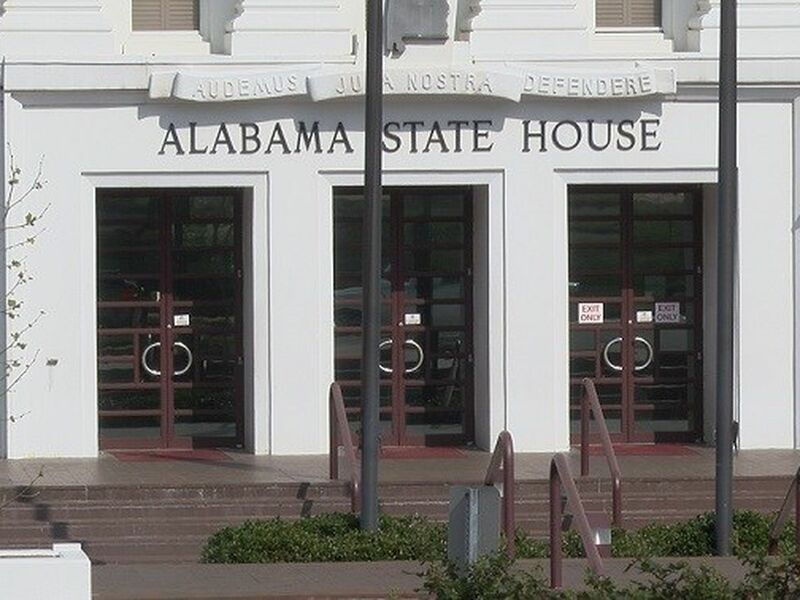 The Senate Judiciary Committee had a public hearing on a bill that would rid Alabamians of a requirement to obtain a pistol permit before carrying a concealed firearm.